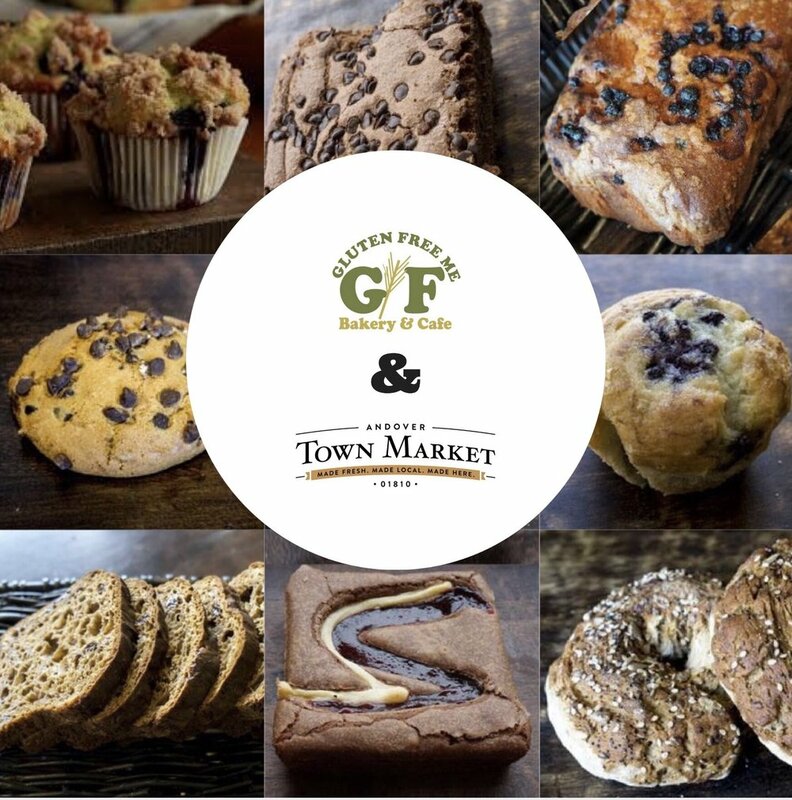 Come meet Ehab Sadeek, owner of Gluten Free Me, this Friday from 11am-1pm at Town Market. As you know Town Market now carries a variety Gluten Free Me products! Ehab will be sharing free samples and answer questions related to making yummy gluten free products. “…I wanted to develop a product, that if I had a blind taste test and I handed you a piece of our bagel or gluten-free coffee cake or muffin or bread, you wouldn’t know it was gluten free…”.